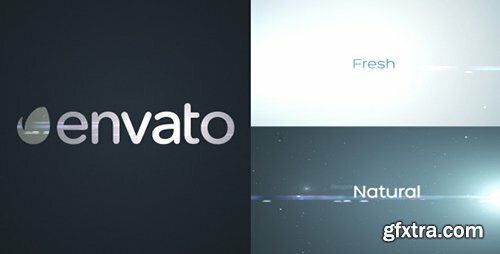 A clean and fresh corporate logo reveal intro. Easy 1 layer control layer to control the colors and shadows. No Plugins Required. Optical flares optional, Pre-rendered and original files included. Font is free and link is included in .zip file. Videotutorial included, explaining how to edit the file.